The railway will connect Ain Al Sokhna to El Alamein. 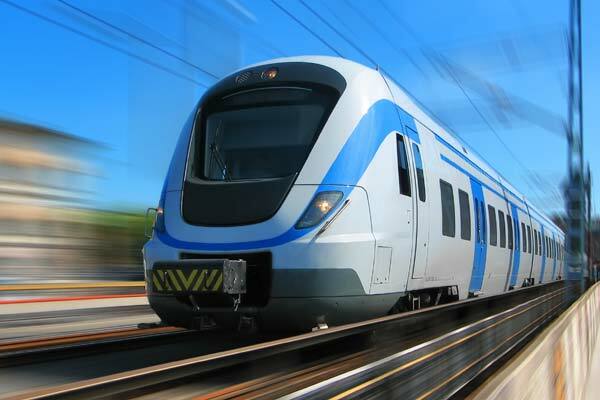 A contract for the high-speed railway in Egypt between the Red Sea and the Mediterranean is expected to be awarded by July, Transport Minister Hisham Arafat was quoted a saying. The project will connect the eastern resort of Ain Al Sokhna to El Alamein, a town west of Alexandria, said the Reuters report. The technical and financial evaluations of the project are currently under way, Arafat told Reuters at a conference in Dubai. Construction will start this year itself, he said. More than 10 international companies are currently involved in the tender process, he said.